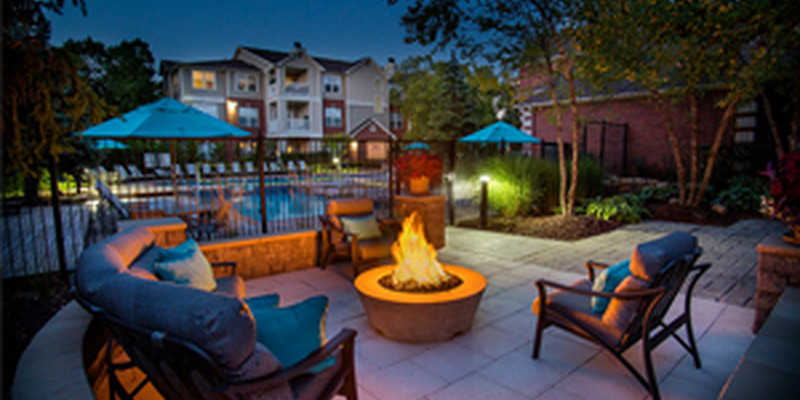 Carmel Center Apartment Homes is located in the heart of Carmel City Center, one of Hamilton County’s best locations for dining and entertainment. A 2017 recipient of the ApartmentRatings.com Top Rated award for outstanding resident satisfaction, our luxury apartments feature new granite countertops and stainless steel appliances and range from one- and two-bedroom apartment homes, brownstone flats and three-bedroom townhomes. Our pet-friendly Indianapolis apartments have no pet restrictions and residents enjoy the convenience of our onsite luxury pet spa, P.A.W.S. (Pamper and Wash Salon). 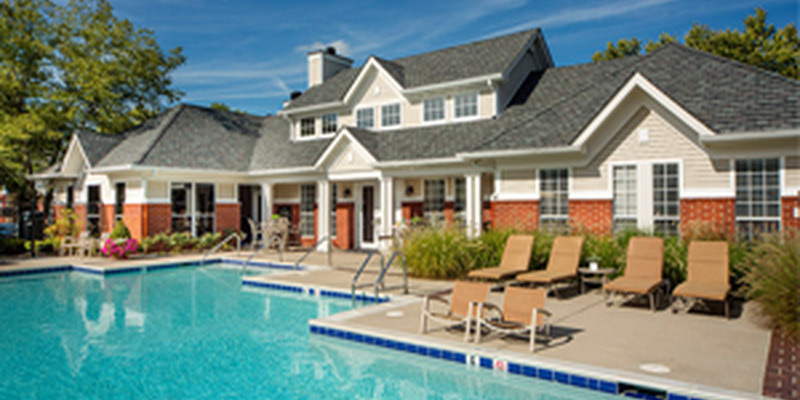 Carmel Center is within walking distance to The Center for the Performing Arts, City Center shops and restaurants, and just minutes from The Monon Recreation Center and Keystone at the Crossing shopping. We are also located within an award winning school district and are close to several parks, libraries and festivals. 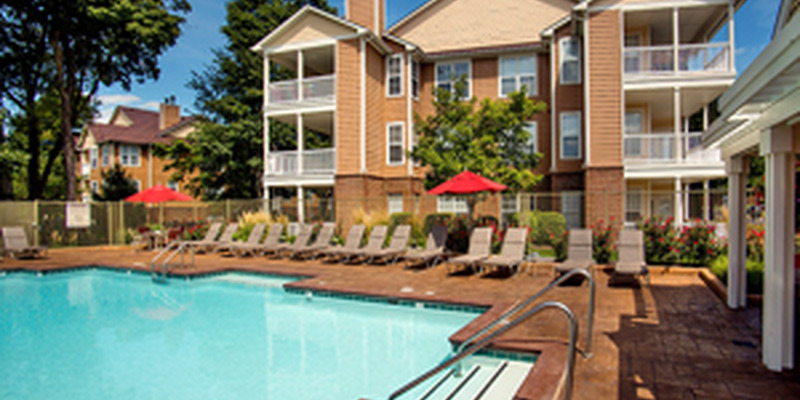 At Carmel Center Apartments’ you will find all the comforts you need in the perfect location. Check out all of the great spots around us with our interactive map. 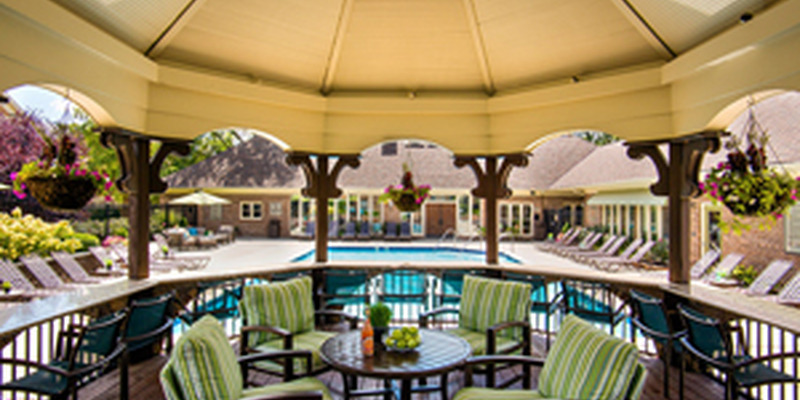 See the amenities our residents enjoy daily!